From research and analysis through brand strategy, design development through application design, and identity standards through launch and governance, Designing Brand Identity, Fourth Edition offers brand managers, marketers, and designers a proven, universal five-phase process for creating and implementing effective brand identity. Enriched by new case studies showcasing successful world-class brands, this Fourth Edition brings readers up to date with a detailed look at the latest trends in branding, including social networks, mobile devices, global markets, apps, video, and virtual brands. 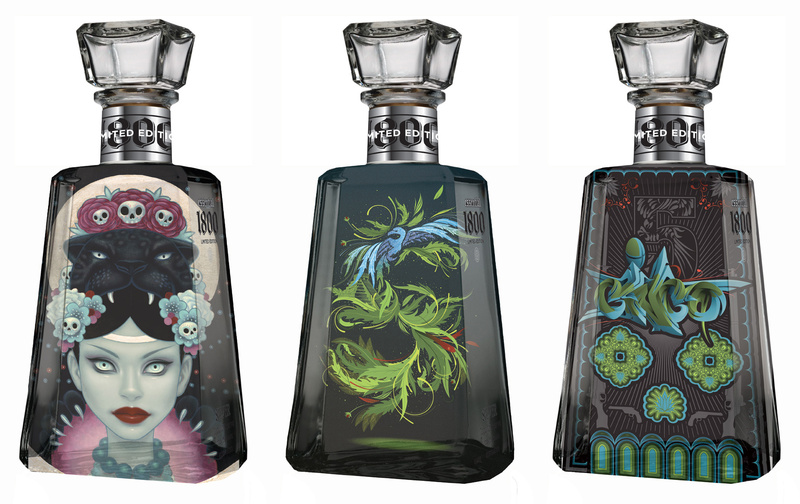 Presentations are meant to inform, inspire, and persuade audiences. So why then do so many audiences leave feeling like they've wasted their time? All too often, presentations don't resonate with the audience and move them to transformative action. 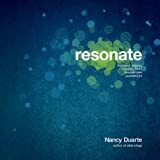 Just as the author's first book helped presenters become visual communicators, Resonate helps you make a strong connection with your audience and lead them to purposeful action. The author's approach is simple: building a presentation today is a bit like writing a documentary. Using this approach, you'll convey your content with passion, persuasion, and impact. For many firms, this means innovation isn't optional, it's imperative. Customers demand it. Competitors will outflank you if you don't achieve it. Talented employees won't join your firm if you don't deliver it. Analysts expect it. Investors reward it. And yet most people still believe in primitive myths about innovation: "It's only about new products and new technology"; "It's about rare strokes of inspired genius"; "There's no disciplined, consistent method"; etc. These common assumptions are not true. Today we are flooded with the term “innovation” everywhere -- in magazines, journals, conferences, books, blogs, boardrooms, and news. Yes, with this level of attention being paid to “innovation”, it feels like “innovation has arrived!” It has made a splash in the world, especially in the world of business! But, what does this really mean to an organization? How does this energy and enthusiasm impact a person’s daily activities at work? Innovation wins customers, creates competitive advantage, and increases profit for organizations. Become an explanation specialist -- You've done the hard work. Your product or service works beautifully—but something is missing. People just don't see the big idea, and it's keeping you from being successful. Your idea has an explanation problem. 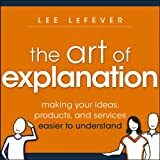 The Art of Explanation is for businesspeople, educators, and influencers who want to improve their explanation skills and start solving explanation problems. These tools, tactics, and techniques will help you consistently inspire audiences to fall in love with your ideas, products, or services through better explanations in any medium. 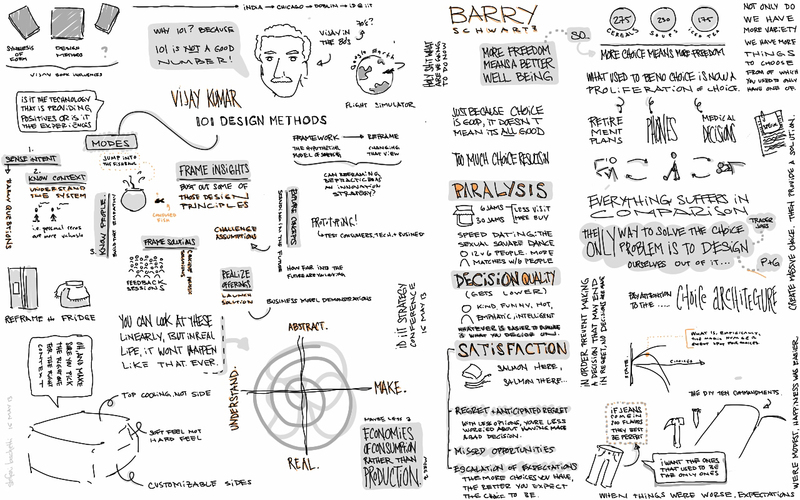 Many creators of The New are paying attention to the growing body of methods and frameworks for managing innovation. But among innovation management methods, what is missing is an equally considered and robust playbook for how to explain that work—to ourselves, to our teammates, and to others—and for how to engage others in advancing new ideas into organizations and markets. Communicating The New reframes the role of communication in the innovation process as a powerful integrative tool for individuals and teams. It introduces core concepts and methods that help manage complexity; accelerate synthesis; and clarify and diffuse important knowledge for the people who need to act on it.